Designed keeping the latest trend in mind, this tie from the house of Park Avenue will fetch you compliments for your choice. 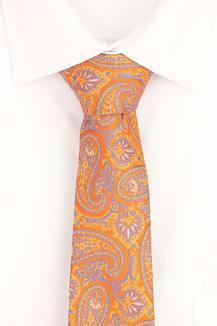 It has been made of good quality fabric that lends it a good finish. 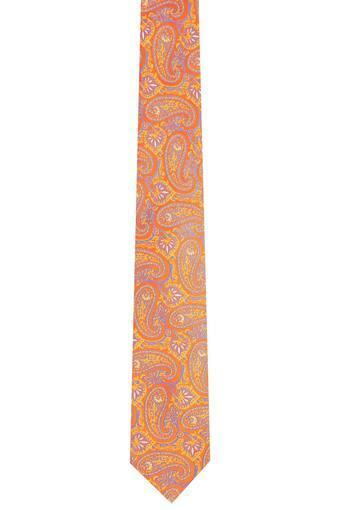 Furthermore, the paisley pattern along with the fine combination of colors enhances its overall design. Experiment with your look by wearing this tie on any formal occasion. You can team it with a wide range of shirts and a pair of trousers to make your appearance worth noticing.